Are you ready for God's plan for you? This video shares the compelling story of a missionary's call and challenges us to step up and fulfill God's purpose for our own lives. 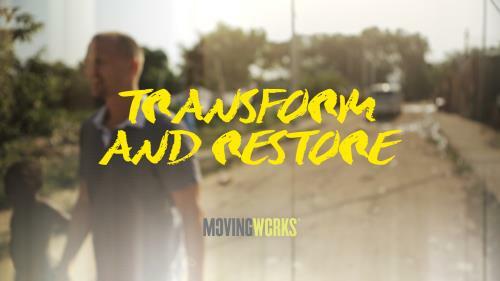 This two minute short highlights the story of a couple called by God to plant a church in Rio de Janeiro and God’s faithfulness in the midst of their ongoing journey. Everyone has a call from God. Big or small, we all have an important role to play in the kingdom of God. But sometimes we don't answer his call. Will you answer? 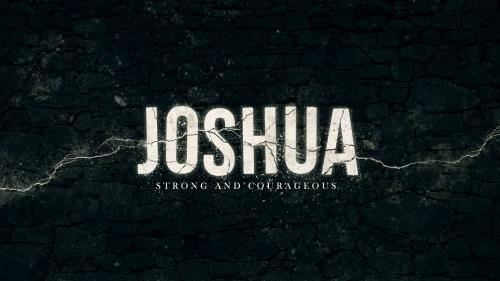 One of the great stories in scripture is that of Joshua. Joshua was called by God to lead the Israelite’s to freedom. It’s a story or leadership, courage and faith that we can apply to our lives today. Joshua put his faith in God, that He would guide them in taking new territories, crossing the Jordan River and conquering Jericho. A plan that seemed impossible, Joshua trusted God that he would be victorious. Joshua’s men marched for seven days with the Ark of the Covenant and on the seventh day, they blew their trumpets and the walls came down.